The Creating Connections Research Project is a partnership between the Fairplex Child Development Center and the University of La Verne. 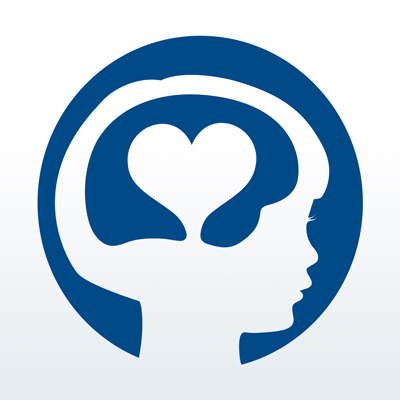 This study used the Devereaux Early Childhood Assessment (DECA) and the Classroom Assessment Scoring System (CLASS) to determine changes in self-reflection and effortful control of social-emotional behaviors in 105 children in 10 classrooms in the Center. Both quantitative and qualitative outcomes indicate transformative growth in the children and adults. Specifically, the DECA and CLASS show statistically significant improvement on all measures, individual items and domain scores from the beginning of the year (pre-tests) to the end of the year (post tests).